FPS is often misunderstood, and it’s significance is often debated in the airsoft community. But what exactly is FPS, and why should you care? FPS stands for feet per second and is what airsoft players use to describe how fast a pellet (or BB) is fired from the barrel of an airsoft gun. Different airsoft guns will have different FPS measurements, with airsoft sniper rifles generally having a higher average FPS, and airsoft pistols having a lower average FPS. Airsoft manufacturers will usually indicate the FPS of an airsoft gun in the product description, but you should take that with a grain of salt. They can be inaccurate, as manufacturers will say the FPS is higher than it actually is to convince you to buy it. Measuring the FPS of your airsoft gun yourself is the only way to know for sure what the true FPS of your airsoft gun is. If you’re interested in measuring the FPS of your airsoft gun, you’ll have to use an electrical device called a chronograph. A chronograph captures the speed of a pellet as it’s fired from your airsoft gun. It’s very similar to the radar guns police officers use to catch speeding drivers. A chronograph is great to have because some airsoft fields have FPS restrictions, and you want to make sure the airsoft guns you use are within those guidelines. You’ll come to find that FPS is a controversial topic among the airsoft community. Some people think the higher FPS on Ana iarsoft gun, the better the gun performance, while other people say FPS isn’t all that important. 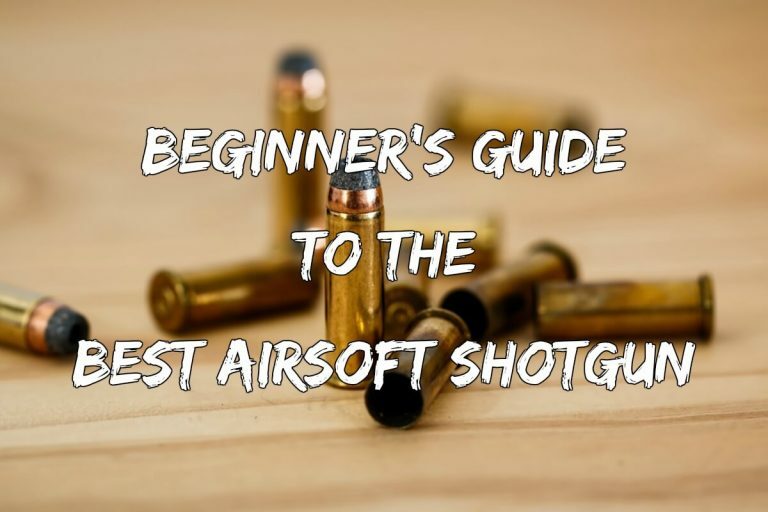 The way you should think about FPS is that it gives your airsoft gun higher potential range. All else considered equal, a higher FPS means increased distance when the BB is fired. That’s why when you want to improve the “range” of your airsoft gun, you’ll actually want to upgrade the hop bucking and the inner barrel instead of increasing the FPS. Upgrading those components improves the efficiency in which you airsoft gun is fired, thus allowing the pellet to travel further.